It’s not every householder that can say they’ve had several wine cellar parties of late, or that they hope the suit of armour taking pride of place in the study gets to stay with the house when they say goodbye. Traditional features blend with modern simplicity at this gorgeous four-bedroom flat, which can be found within a lovely granite building in Aberdeen’s west end. Some say home is a sense of belonging, an intimate space which we carve out with our loved ones in a bid to create roots. Number 44G Erroll Street comes with plenty of opportunities, plus a great location and stylish interior. With its three-bedroom Achmore showhome now available to view, CHAP Homes is building 53 two, three and four-bedroom detached and semi-detached family houses on the Lochter site in Inverurie. 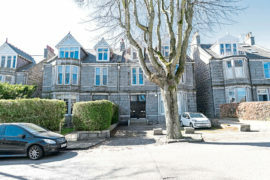 This self contained three-bedroom flat can be found at 21 Leslie Road, and will appeal to a range of property hunters. One of the most mystical places on the planet, Loch Ness sees millions of visitors each year. 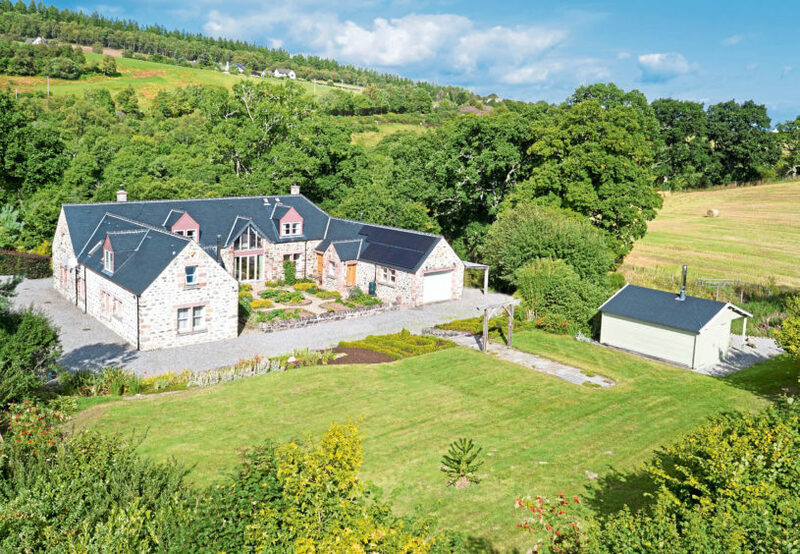 Entrepreneur Robbie Girvan, Managing Director of GG Leisure Group, tells us how their stunning Sanctuary lodges are giving people a characterful slice of luxury. This is set to be a big year for one of Scotland’s top roofing manufacturers, as Buckie-based Planwell Roofing Supplies prepare to celebrate their 30th anniversary. This beautiful neighbourhood is home to a stunning range of two, three, four and five bedroom homes perfectly designed to be modern, stylish and practical. 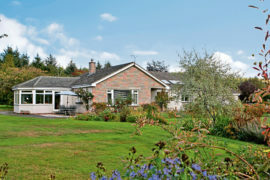 Fiona Keith, from Andersons of Inverurie, shares her tips for getting the showhome look at home. If anyone knows how to move house it’s Greg and Johan Byrne. Few people can say they unwind in a grand ballroom or breakfast overlooking the Carron Water. 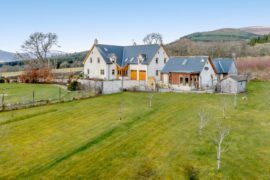 Viewers have been beating a path to see inside Tulloch’s new Tarvie showhome at the firm’s Fairview development in the Slackbuie area of Inverness. 150 Auchmill Road is a spacious two bedroom self contained ground floor flat within easy reach of Aberdeen city centre and the airport. 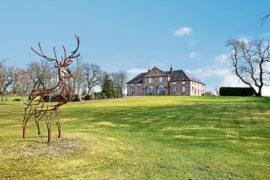 Standing for more than 100 years, the owners of Burnside House in Turriff told Ellie House why its magic will never fade. Completed to the highest of standards by its current owners, relocating to the sought after Grandholm Village development could not be any easier. If you're currently looking for a career change, and love meeting new people and entertaining, a B&B business may be just what you need. You’ll need to be quick off the mark if you want to move into Allan Park in Cove, as Barratt Homes has just one home still for sale there. When Sarah Rochester received a message from her old school friend, Peter Lawson, she never imagined she would relocate from London to Aberdeen and embark on a new life. When the temperature dropped to minus 17, Martin Neish sprung into action. Why rent when you can invest? 8 Duthie Court is a self-contained three bedroom flat with garage on a tree-lined street in the west end of Aberdeen. 6 Wood Street is a one bedroom ground floor flat in a traditional granite building located in the popular residential area of Torry in Aberdeen. 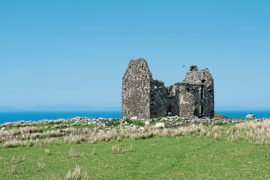 Although it needs some modernisation, it offers great potential to a buyer.